The music tracks you purchased and downloaded from iTunes store are in an M4P format. 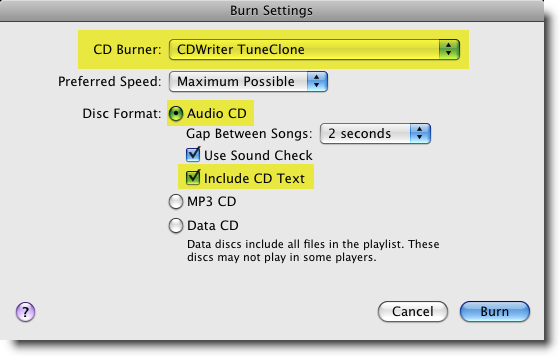 If you want to play them with your BlackBerry PlayBook, you will need to get some software to convert iTunes music first. 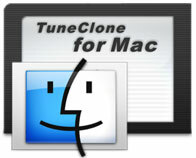 The following guide is going to show you how to convert iTunes music M4P to MP3, M4A to MP3 and AAC to MP3 on Mac OS X using TuneClone M4P to MP3 Converter for Mac, so that you will be able to play iTunes music on BlackBerry PlayBook. After you get the output music files, you can transfer them to your BlackBerry PlayBook and then play iTunes music on your BlackBerry PlayBook.